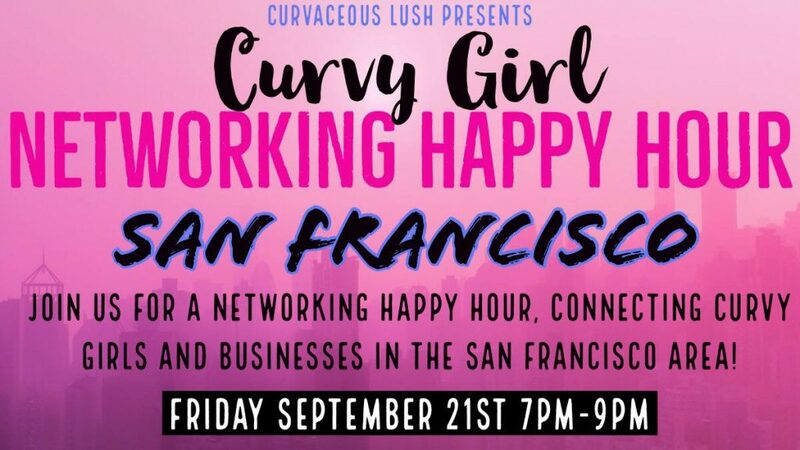 See you in San Francisco with 21Squared and Jasmine! 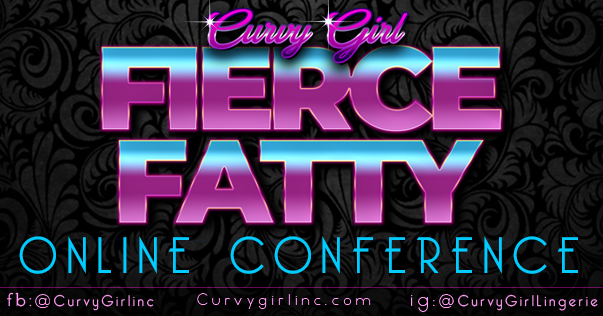 Time for our second Curvy Girl Fierce Fatty Online Conference (Webinar). Like our very first webinar, this will be held on Facebook via a Private Facebook Group that you will get access to as soon as your register.